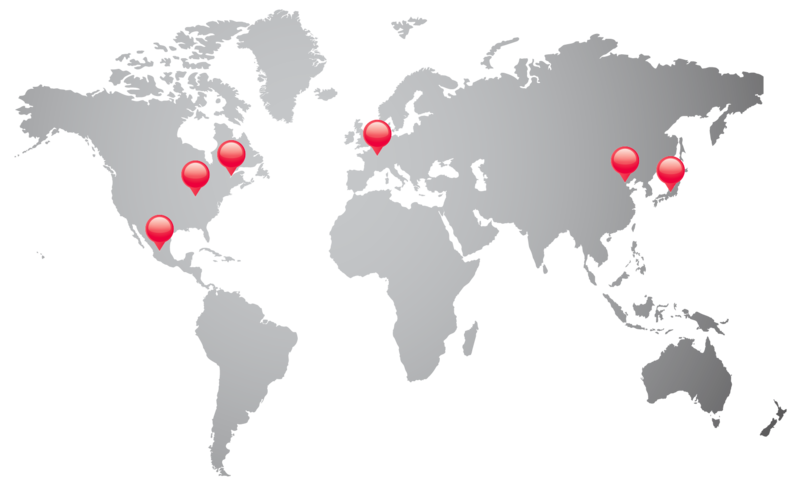 SERVO-ROBOT offers IoT-Ready application software modules for use with SERVO-ROBOT 3D robotvision™ systems to simplify your development, calibration, control, and monitoring. 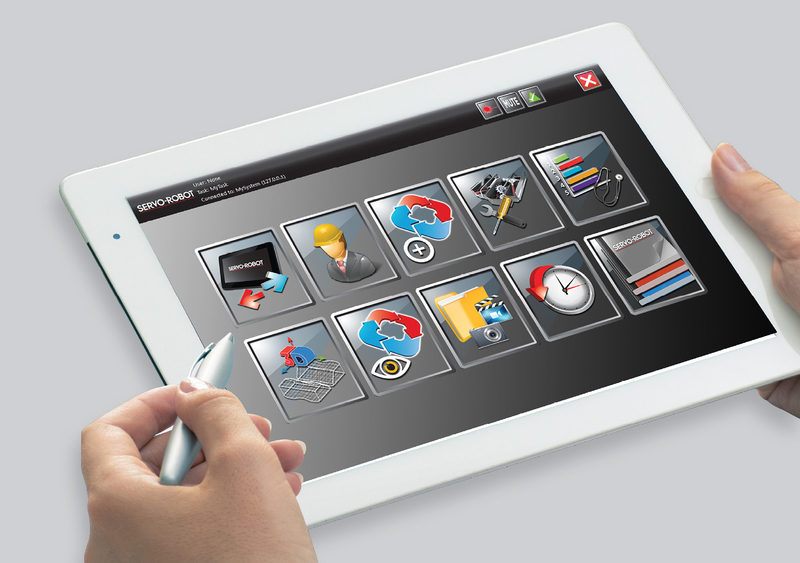 FRUIT™ is a user-friendly interactive and intuitive graphical user-interface for tablet PCs and factory monitors. 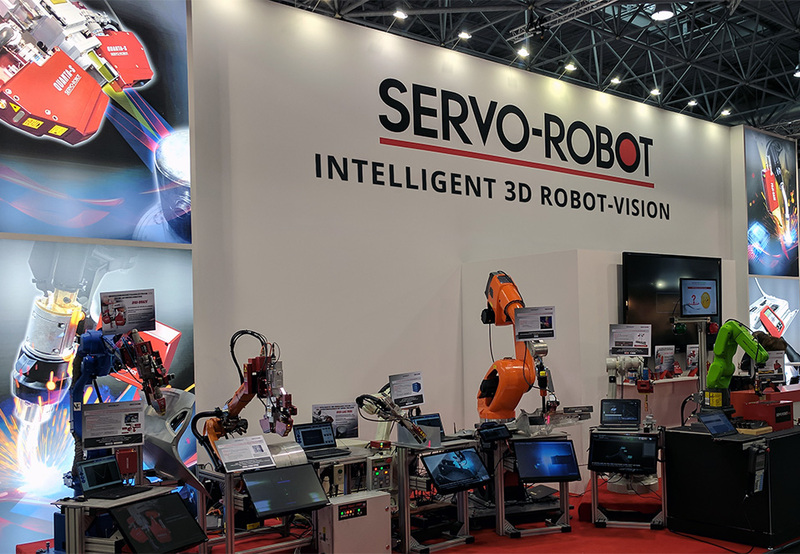 It provides a simple and efficient way to install, configure, and monitor SERVO-ROBOT’s 3D robotvision™ systems and includes visual tools for intelligent manufacturing process control, easy diagnostics, monitoring, and embedded media management.